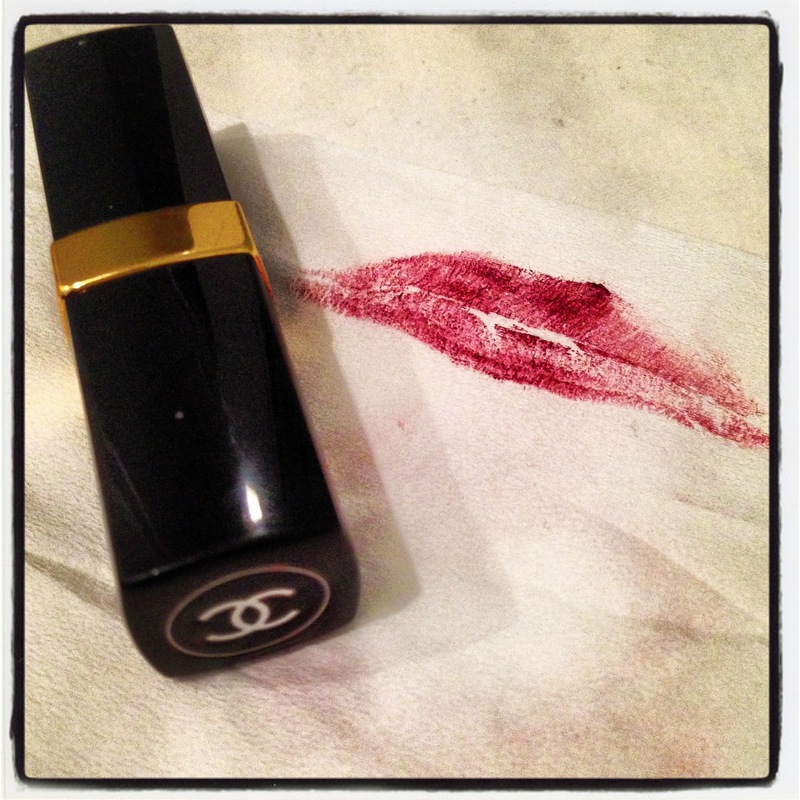 There’s not a lot that cannot be faced in life once your lipstick has been applied. Meetings with teachers, financiers, supervisors, in fact anyone you’ve designated a mental tag of authority, can all be met with confidence after a swift application of the gloss. 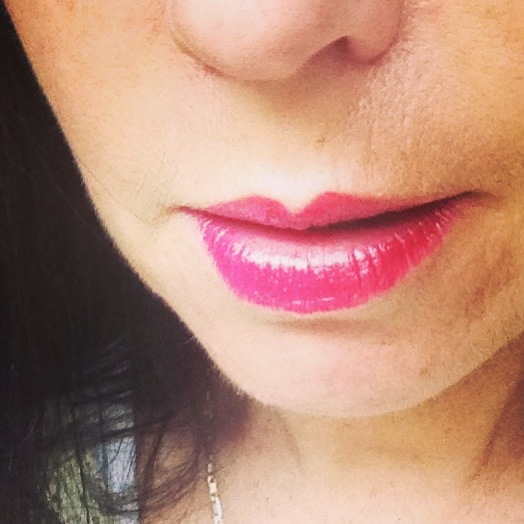 One can speak with authority to another through carefully outlined lips. Having descended from a grandmother who would not garden in the front yard without lipstick for threat of being seen by a passer-by and a mother who equates lipstick-free with ‘washed-out’, it would not surprise me that should our family tree be given a firm shake, that hundreds of empty tubes would rain down. And although I have been lured by the advances of magazine advertising and impulsively bought wands and crayons in peaches and lilacs, I always return, cap-in-hand to the ever reliable swivel up tubes in russets and reds. Psychological war paint or the finishing touch to grooming, whatever the perception, lipstick firmly escorts us through the gamut of life’s adventures. In fact, most of the journeys in my life have begun with the phrase “Just let me get my lippy on before I go.” Thus, the complexity of life’s experiences can therefore be measured by the number of lipstick applications required to see them through. Hem lines may rise and fall, jeans flare and taper whilst heels expand and contract, but remaining unshakably through all of these fashionable incarnations is the tube of lipstick – the coloured signature, that signs off the completion of every outfit. Postscript: and a solid tube of wicked red is the perfect foil for Winter days ahead.